Lauren Small Children's Medical Center. Over the last few years Memorial has made huge strides in developing a facility that can serve young children with serious medical issues. The Lauren Small Center already has a pediatric intensive care unit, a neotnatal intensive care units and a pediatric acute care unit. The Children's Pavilion will be the only dedicated pediatric emergency department between Los Angeles and Madera. * … SPOTTED: Posted on a Twitter feed was this missive: "I've got a better chance finding a unicorn than I do of going through an entire day without dealing with some jackass." 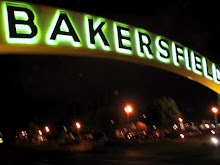 * … DOWNTOWN: The Bakersfield Californian (family) Foundation will be accepting applications for its 2015 Spring Grant Cycle. 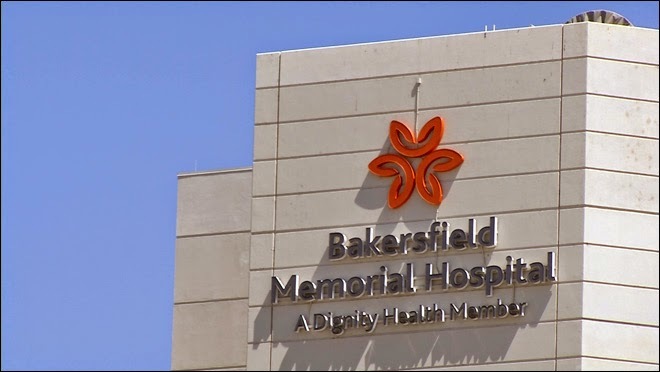 The cycle will be focused on improving downtown Bakersfield. This includes projects involved in litter removal, public art, community gardens, historical preservation — and anything else a Kern County 501©3 nonprofit can dream up to better downtown. Online applications only. 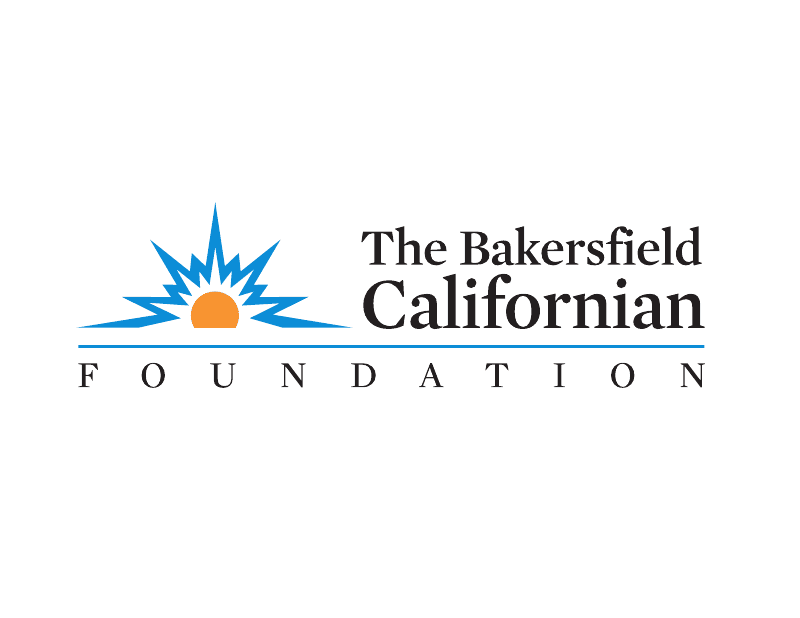 The application is due Friday, April 3, and can be found at http://www.bakersfieldcalifornianfoundation.org). 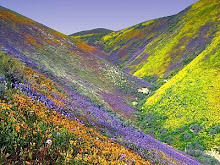 Contact tcowenhoven@bakersfield.com with questions. * … DAY: A reader's note about local TV personality George Day triggered a lot of memories, including this one from his son. "This is George Daisa III writing this note. My son is George Daisa IV and my father was George Daisa II. His father was born in Romania and came to the United States during World War IU and his name was George Daisa. My father started a radio show in San Antonio, Texas and as a catchy name he used 'Night with Day.' This was around 1946 and the name stayed with him all his life. About eight years before he died he legally changed his name to Day. Although he deeply loved the Hispanic people, his roots are not in the Latin culture, but from Romania." * … MORE DAY: And add this from Will Wim: "Anecdotally, I do remember coming home from school early one afternoon to see George Day advertising and demonstrating a hide-a-bed for the Hub or Weatherby's Furniture store. After several attempts to show how 'easy' it is to pull the thing from a couch to a bed, George got really mad and they had to cut away from live TV when he began to swear at the thing. Found out later from his son, George, that the store routinely tied hide-a-beds down to transport them, but the rope was hidden at one end where George didn't see it." 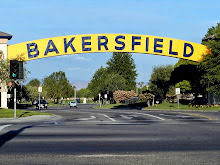 * … BAKERSFIELDISM: Tommie Sue Self says you might be from Bakersfield if you remember the champage bubbles at the old Brock's department store. 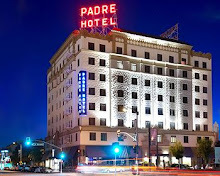 "My mother, Patricia Light Self, had worked downtown as a dental assistant and later a Bell telephone operator after she'd arrived from central Texas and before marrying daddy and moving to Shafter. She said the bubbles were to let folks know that Brock's was having a big sale… Sometimes I got to roam around behind the scenes of dressing rooms and stock areas. Others would have us both try out make-up and perfume as we sat on tall stools at the make-up department counter. My brother, Travis, and I had formal photographs taken there too by a Brock's photographer. I really enjoyed standing on the corner by that bubble-making machine, watching it churn out all those bubbles - a la The Lawrence Welk show - and mama's getting those perfume-scented sales postcards from Brock's that I used as bookmarks."